I don’t know about you, but I am a HUGE fan of cream cheese frosting. 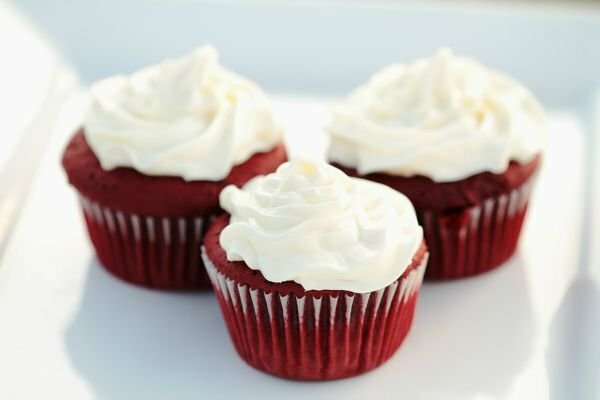 Not only is it incredibly easy to make, but it also tastes amazing on top of carrot cake and pumpkin treats, and let’s not forget how magical it is on top of red velvet cupcakes!!! 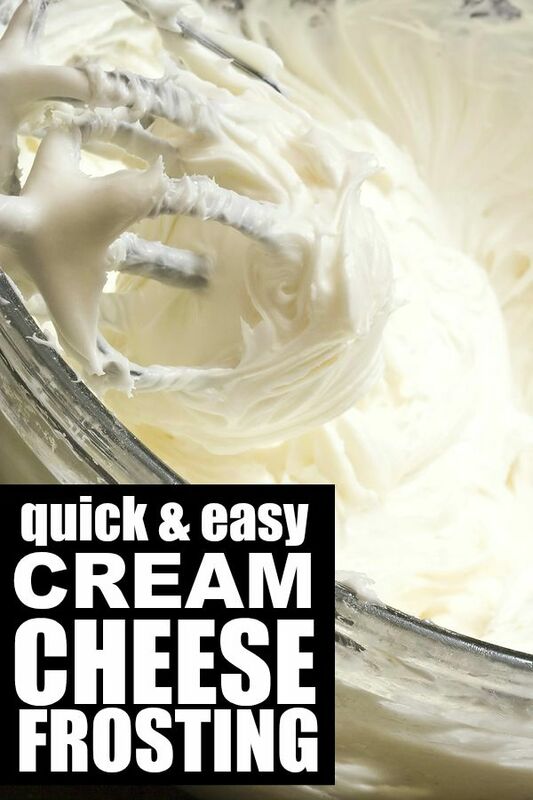 I’ve tried a lot of different cream cheese frostings over the years, and I always circle back to this recipe. It only requires 4 ingredients to make, and it has never disappointed me. And if you’re looking for more dessert recipes, don’t forget to follow my Gluttony board, where I share recipes for all kinds of treats, bars, and cookies! Follow Cloudy, With a Chance of Wine’s board Chance of Gluttony on Pinterest.